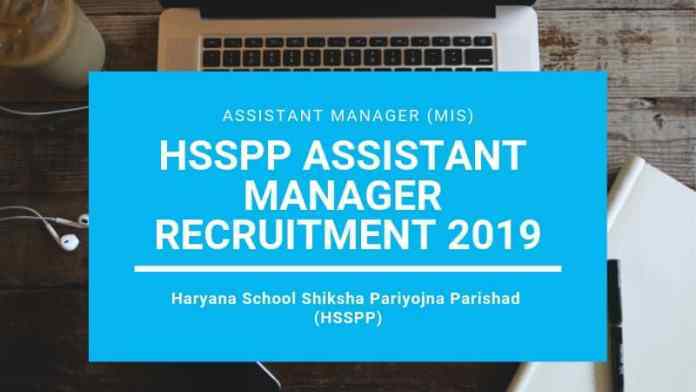 HSSPP Assistant Manager Recruitment 2019 – Haryana School Shiksha Pariyojna Parishad (HSSPP) released the HSSPP Assistant Manager Application Form 2019 on February 27, 2019. The online form was made available at the recruitment-portal.in. The online form can be filled up to March 20, 2019, by 5:00 p.m. HSSPP Assistant Manager Recruitment 2019 notification has been published on February 25, 2019, at www.hsspp.in. The HSSPP Assistant Manager Recruitment 2019 will be for 575 total number of vacancies to the post of Assistant Manager (MIS). From this page, candidates will get full information regarding HSSPP Assistant Manager Recruitment 2019. The selection of the candidates will be done on the basis of Weightages of academic scores and written test scores. For more information regarding HSSPP Assistant Manager Recruitment 2019 check the schedule given below. In the application form candidates should fill the valid details. In the application form candidates need to mention personal, contact, educational, qualification details and need to upload the scanned photograph and signature. The candidates can only use online mode for doing the registration. The candidates who have submitted the application form on time those form will be taken into consideration. Application Fee- Rs. 500/- for General Category Candidates | Rs 250/- Female/SC/BC/ESM/PHC Candidates. Payment Mode- The candidates can make the payment by online payment method through Credit card, Debit card, Internet baking etc. Apply Online: Click Here to register for HSSPP Assistant Manager Recruitment 2019. The recruitment will be done to the post of Assistant Manager (MIS) for total 575 total vacancies. From below candidates can go through the Vacancy Details HSSPP Assistant Manager Recruitment 2019. Note – 33% vacancy in each category i.e. General/Open Competition (OC), Scheduled Caste (SC), Backward Class(BC) and Physically Challenged (PHC) etc. shall be reserved for women. 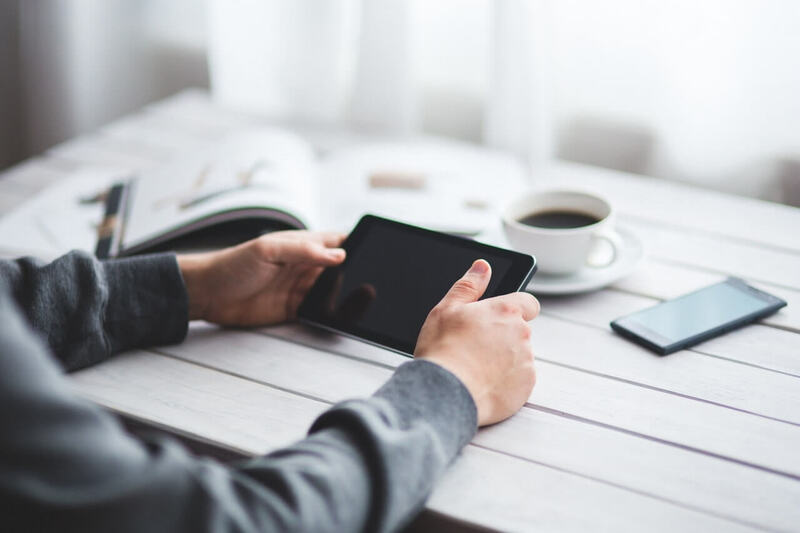 Before filling the online form candidates should first read the eligibility criteria. 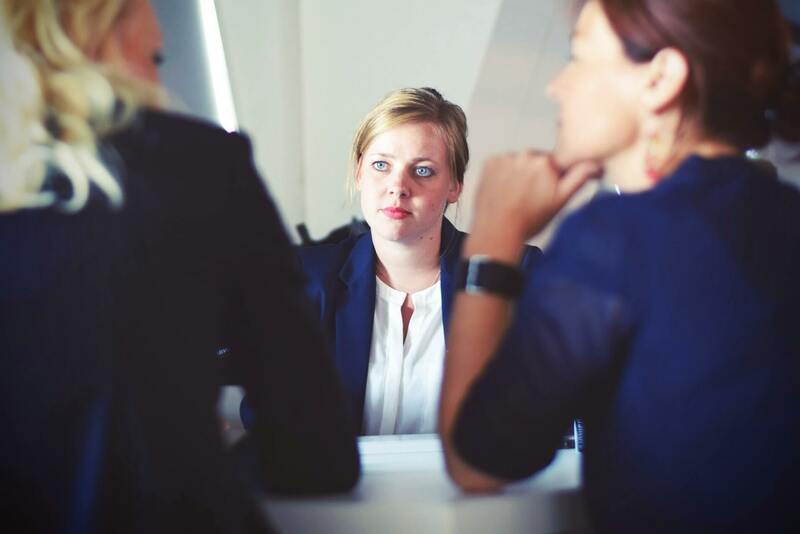 If the candidates found ineligible at any stage of the recruitment process those will be not considered for the further recruitment process. Check the Eligibility Criteria Of HSSPP Assistant Manager Recruitment 2019 from below. Age Limit – The candidate’s age should be between 18-42 years as on March 20, 2019. Candidates should have done BE/B. Tech in any stream with Post Graduate Diploma in Computer Application by obtaining at least 50% marks in both levels. Must have done MBA and Post Graduate Diploma in Computer Application by scoring at least 50% marks in both. The candidates who will fill the application form on time for those admit card will be issued. Call Letter for the examination will be made available at the official website. By using online mode only candidates will be able to fetch their admit card. The call letter will be not sent by e-mail or post. Admit card will contain candidate’s name, father’s name, exam name, subject name, exam timing, gender, signature, photograph etc. It is mandatory for all the candidates to carry a hard copy of the admit card and one valid photo identity proof (adhaar card, pan card, voter id card. passport etc) on the day of the HSSPP Assistant Manager Examination 2019. The selection of the candidates will be done on the basis of academic and written examination scores weightage. The candidate’s who will qualify the minimum weighage criteria those will be considered for the further recruitment process. From below candidates can check the detailed selection criteria. After the successful conduction of the examination, HSSPP Assistant Manager Result 2019 will be declared. The result will be displayed on the official website. The candidates who will obtain the minimum qualifying marks those will be called for the document verification round. After the conduction of each test and round final result in the form of merit list will be declared. 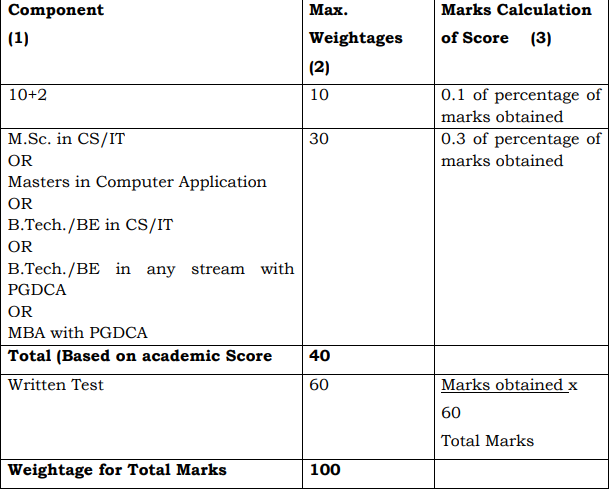 The final result will be based on the weightage of the marks as described in the selection process section. The result will contain the name and roll number of qualified candidates. The recruited candidates will hire for the post of Assistant Managers (MIS) purely on contractual basis. Contract period will be of 1 year and it may be extended this will depend on the performance of the candidates. The recruited candidates will be given the salary of Rs. 20,000/- per month with an annual increase of 5% on year to year basis. For more Information regarding HSSPP Assistant Manager Recruitment 2019 Download Advertisement.